Takamura-ha Shindō Yōshin-ryū Kenkyujo (Study Group), Townsville, QLD. The koryu tradition of Shindō Yōshin-ryū was founded in 1864 by Kuroda clan retainer named Katsunosuke Matsuoka (1836-1898). The curriculum of Takamura-ha Shindō Yōshin-ryū is organized in a manner consistent with most classical schools of budo. The teachings are divided into three levels represented by the issuing of teaching licenses; these are Shoden, Chuden, and Joden gokui. Training is conducted in a private dojo and covers an extensive curriculum of jujutsu (empty hand) and buki (traditional Japanese weapons) in a friendly, non-competitive, yet focused atmosphere. Training is suitable for adults looking to immerse themselves into a rich and deep study of the classical warrior arts of Japan. Training is conducted on Wednesday and Friday from 19:00 - 21:00. Further training is available upon invitation. Training is available to adults only. Would you like more information on hours, classes and programs available at Takamura-ha Shindo Yoshin ryu? Please contact the school with your questions. Update the details, Write a Review or Report Error of Takamura-ha Shindo Yoshin ryu. 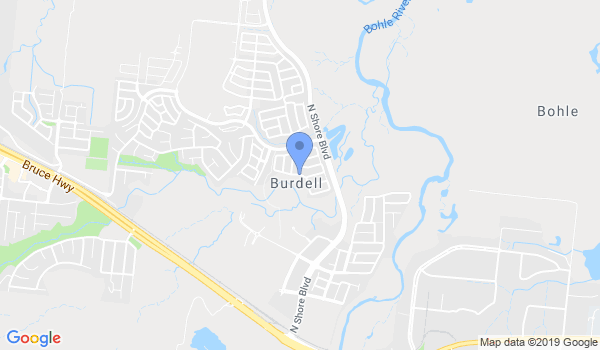 This Chart shows the Martial Arts Styles offered most in Burdell, Australia area. View a list of Dojo in Burdell, or enter your address below to find schools closest to you.